If you are unwell in the evening, overnight or at the weekend, contact: The Urgent Care Service on NHS 111. Please contact Reception who will advise you of the most convenient time to phone to speak with either a doctor or practice nurse. This is usually after 11am or after 6pm, when you can also enquire about test results. In the event of being immobile or too unwell to attend the surgery, please call before 10.30 am to arrange a home visit. Please do NOT go to A&E or Out of Hours if you run out of medication over a weekend or bank holiday, they will not supply you with medication. Please go to your usual pharmacy and they may give you sufficient supplies to see you through - there may be a charge for this. 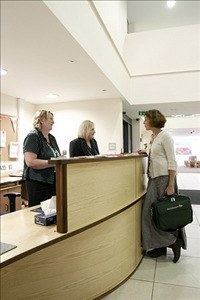 As you enter Frederick Treves House, a purpose-built medical centre - we are on the right - please approach our Reception, where you will receive a warm welcome. We intend to be part of our local community and a centre for excellence in the provision of primary healthcare, with in-house provision of a range of medical services. Saving lives by teaching others to save lives.We are committed and dedicated to providing higher professional standards for qualified doctors and medical students. You may occasionally have consultations with one of these doctors under direct supervision. We will provide these services by maintaining an efficient and user-friendly business. 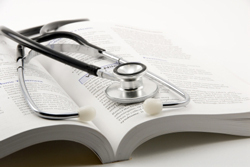 We are a Personal Medical Services (PMS) Contract Practice. Our aim at the Prince of Wales Surgery is to provide comprehensive, friendly, professional and personal service, with time to discuss our patients’ healthcare concerns. We endeavour to make it easy for our patients to make an appointment to see their doctor, nurse or other healthcare professional. From the 1st May 2019 Dr Chris Millner will be reducing the days that he works to 2 day per week and he will be come a salaried GP rather than a partner. But we are pleased to announce that Dr Lara Wear will be increasing the days she works to 3 1/2 days per week and will be moving form a salaried GP to a Partner. If you are currently registered with Dr Millner your registration will change to one of the remaining Partners. You do not have to do anything and you will not notice any change, you can still see your usual GP as you do now. If you usually see Dr Millner be aware that as he will be working less days there will not be as many available appointments to book with him so you may bee to see one of the other GPs. We understand that keeping your data and personal information safe and secure is important and as a practice we take this very seriously. We make every effort to ensure that your personal information is managed in the most appropriate way. 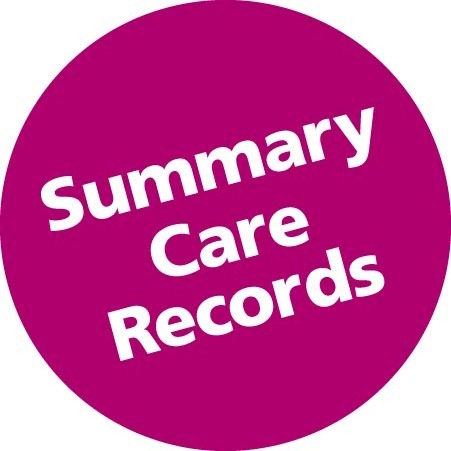 Information about how we use your records can be found under Further Information section 2 on the right hand side of this page. Please see the Privacy Notice link below for more information. A copy can be requested from reception should you prefer. If you are interested in being part of the Patient Participation Group (PPG) Then have a look at the information in the 'Have your Say' section in the right hand column, and return the form which we will pass on to the Group for you. The practice has introduced a feedback system called the Friends and Family Test for all patients and carers to let us know how we are performing. To access this please use the link above that will take you to the questionnaire. There will be facilities in the surgery to give your feedback electronically or on paper. We welcome all feedback as it allows us to review how we are providing care and where we may need to consider changes. Please remember that you can always give feedback via the NHS Choices website as well.